Since 2015 CEO of healthbank Innovation AG in Baar, Switzerland. He is an e-health expert with a clear vision to build the largest people-owned health data platform. He holds a degree in Electrical Engineering from ETH Zurich and a Master's degree in General Management from Strathclyde Graduate Business School as well as an Executive Master of European and International Business Law from HSG, St.Gallen. 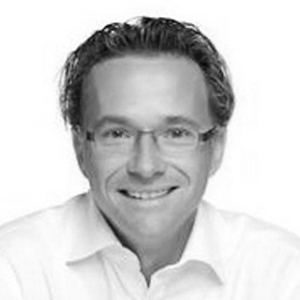 Reto Schegg has been active internationally in the digitalization of healthcare for 20 years. Check out the incredible speaker line-up to see who will be joining Reto.